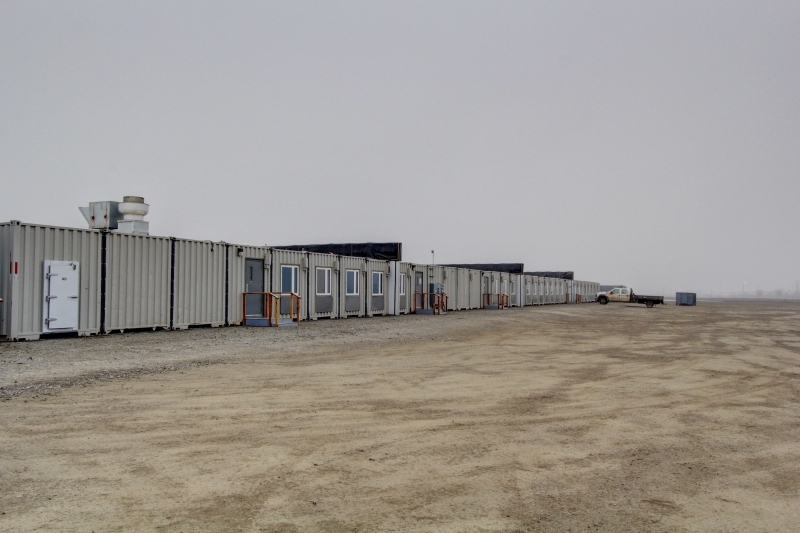 Ptarmigan – Afognak Leasing, LLC. 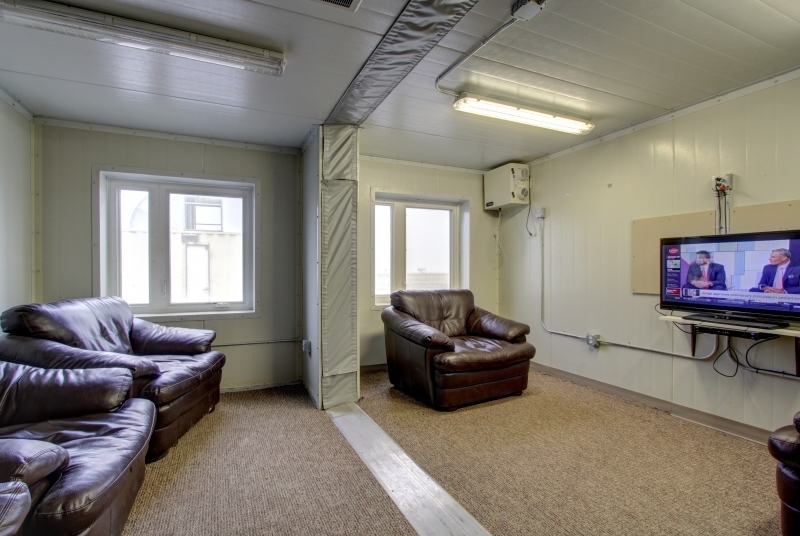 This latest acquisition by Afognak has dual status rooms with many community living areas for a comfortable atmosphere. 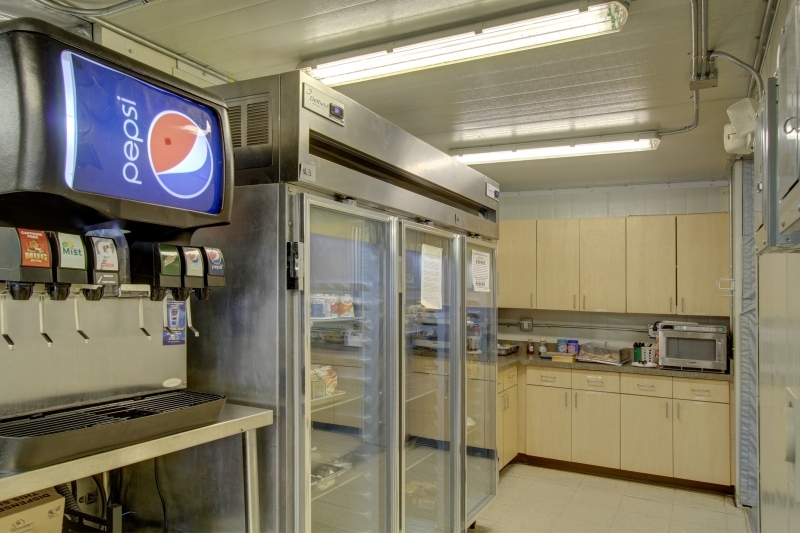 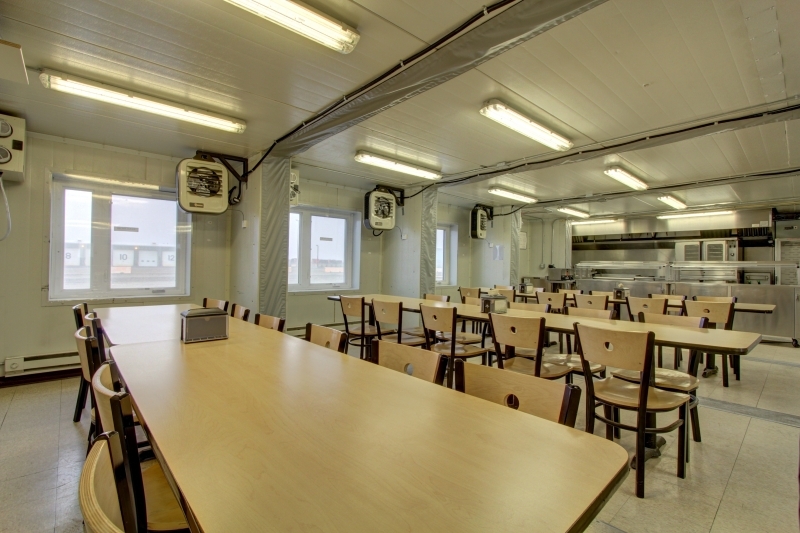 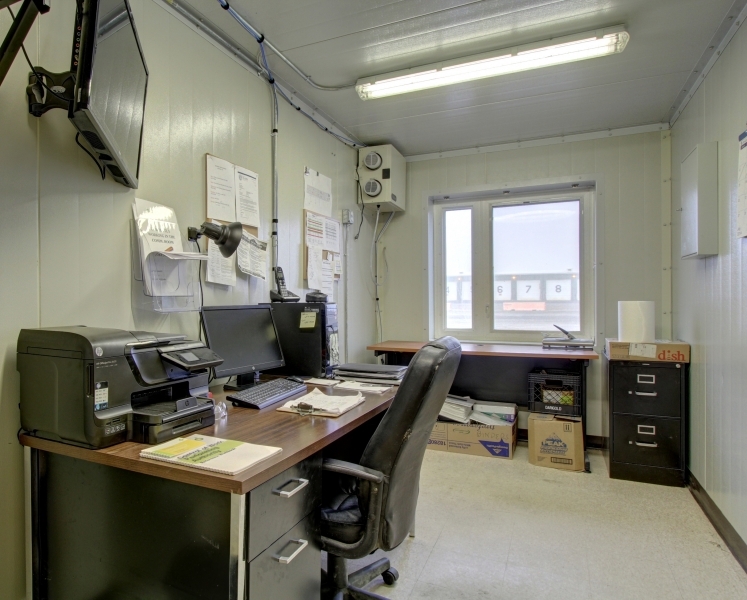 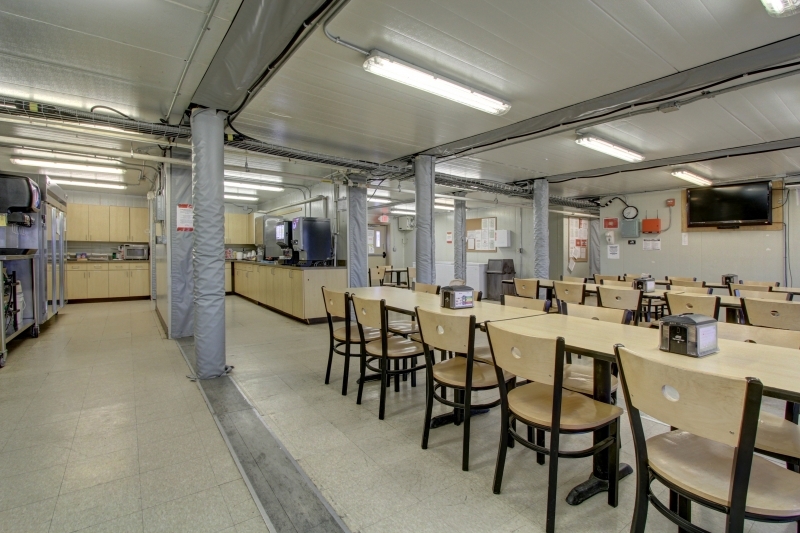 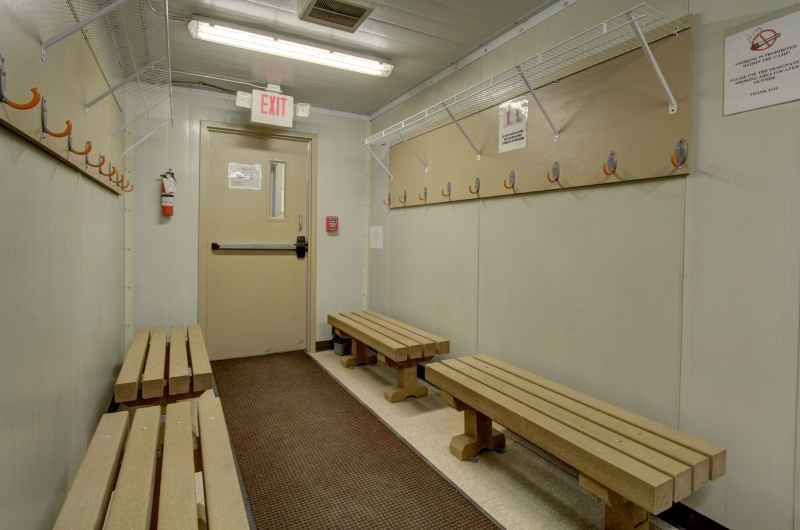 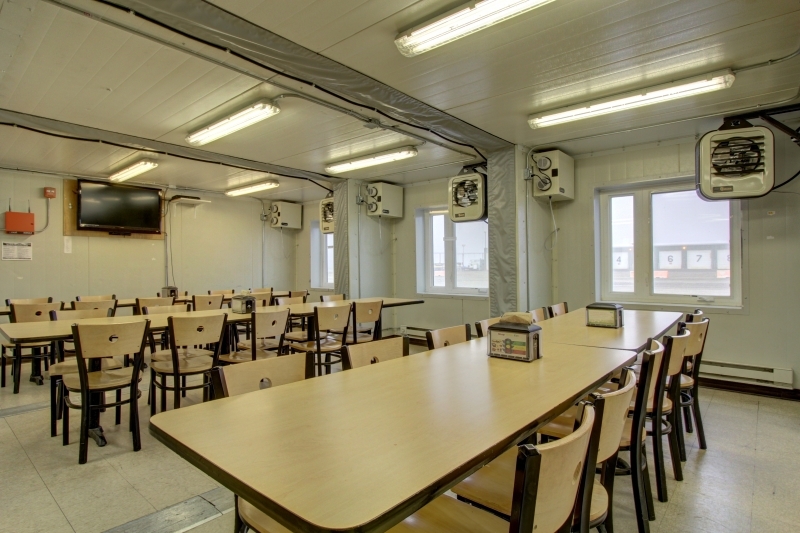 The facility’s oversized dining area and overall layout offers separation between community areas and sleeping quarters and has been utilized successfully on multiple past projects. 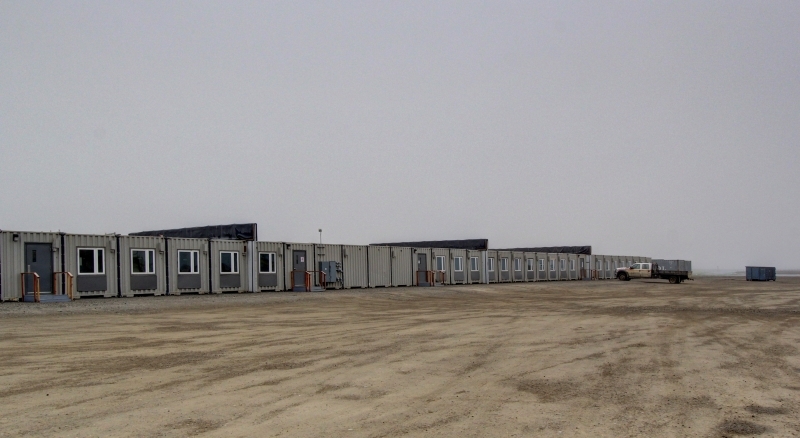 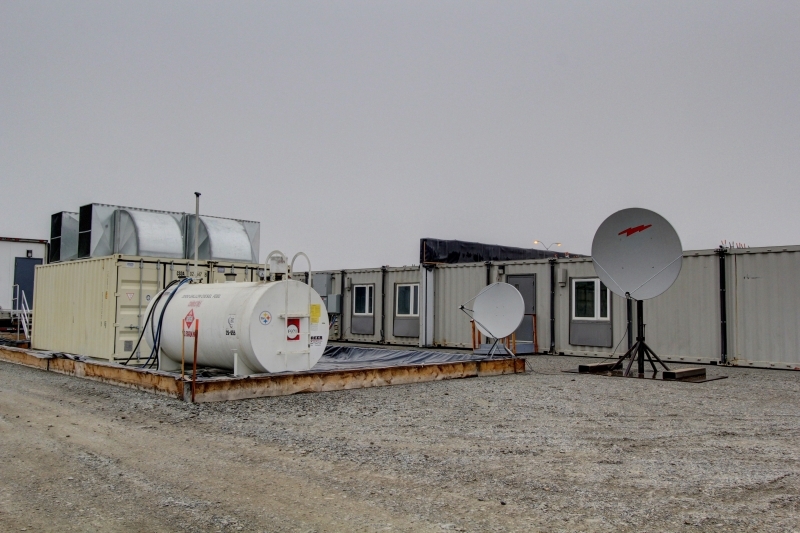 New water and waste water holding tanks, a clinic, as well as generators with arctic enclosures make the Ptarmigan camp able to support its camp population in any location.